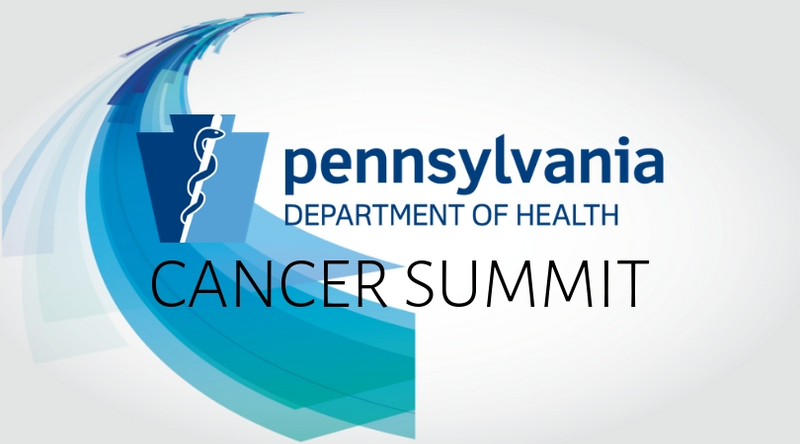 The 2019 Cancer Conference (April 10 and 11), a Pennsylvania Department of Health event, will introduce the goals of the new 2019-2023 Pennsylvania Cancer Control Plan. This summit will also offer evidence-based approaches that can be used by stakeholders to achieve these five-year goals. The plan, developed with input from stakeholders, aims to reduce statewide cancer incidence and mortality and improve quality of life for cancer survivors. 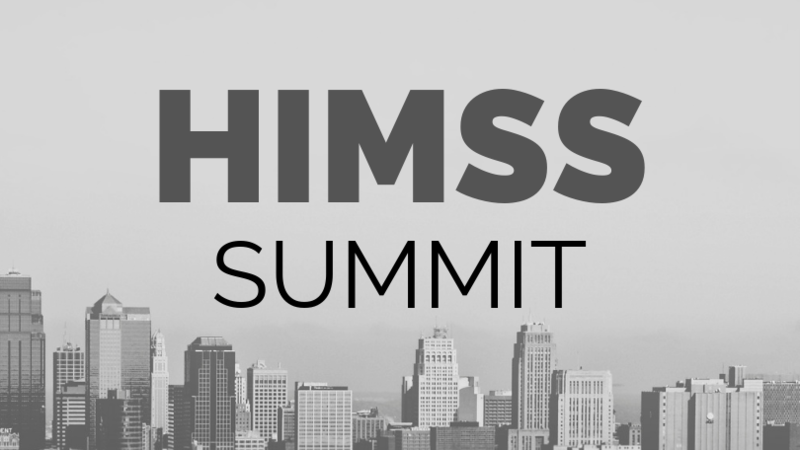 Presented by HIMSS Central PA Chapter and Harrisburg University of Science and Technology (HU): Join us for this annual event for those interested in learning more about Health Information Technology (HIT) as a career and gives participants an opportunity to listen and engage with professionals regarding how technology can help address current and emerging issues, such the opioid epidemic and reducing veteran suicide. HU’s annual Data Analytics Summit (May 2) will focus on Driving Results Through Data Visualization and Advanced Analytics. 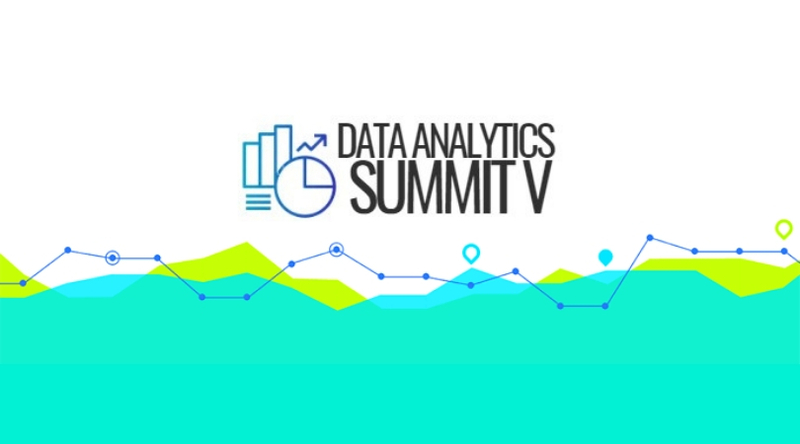 This summit focuses on best practices in applying analytics to drive business value. 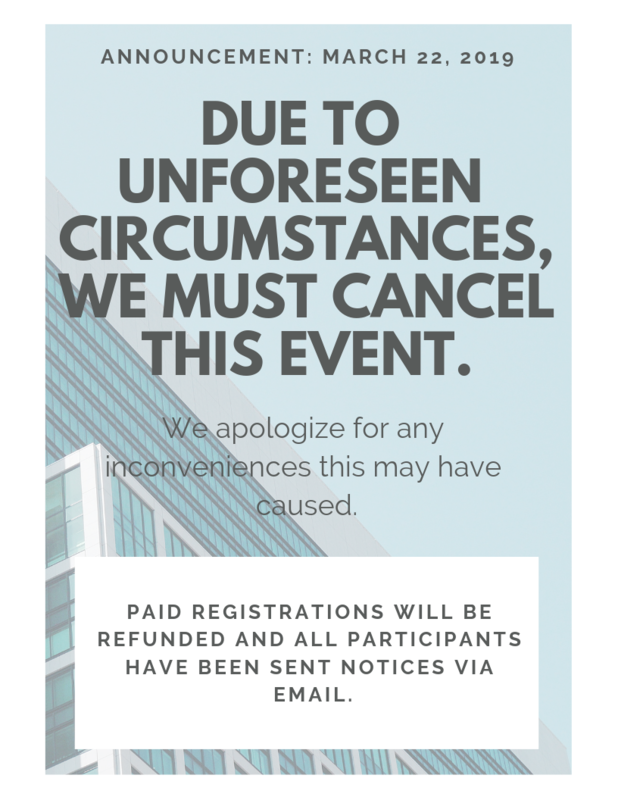 Sessions will cover lessons learned and results achieved by implementing analytics solutions. These approaches are rapidly becoming critical to gaining new insights and improving performance and services.